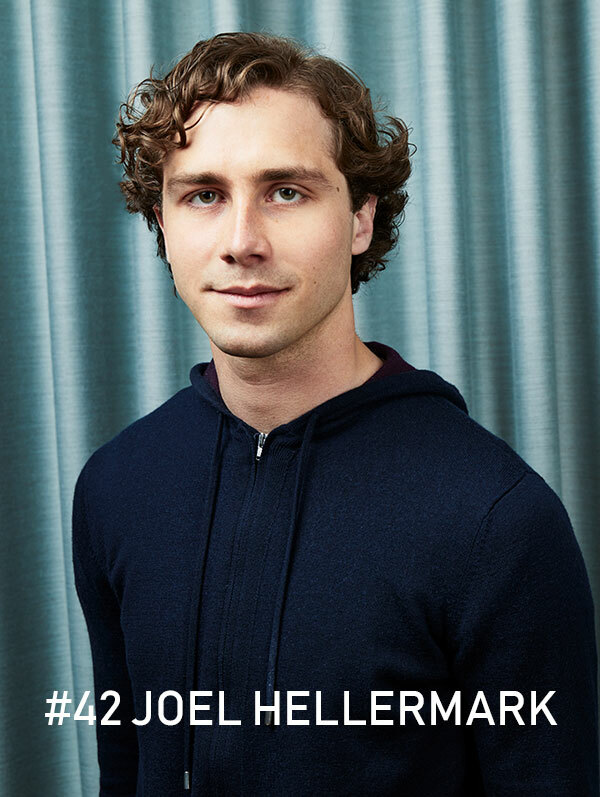 Joel Hellermark is the Swedish wiz-kid who is revolutionizing the education industry at the age of 22. His startup Sana Labs allows publishers of educational material to add artificial intelligence in order to create individual learning that helps both teachers, students and parents to a better life. The interview was recorded at Sime 2018 at Epicenter in Stockholm.